Most folks know I’m Canadian… though I’ve called India home for more than a decade. 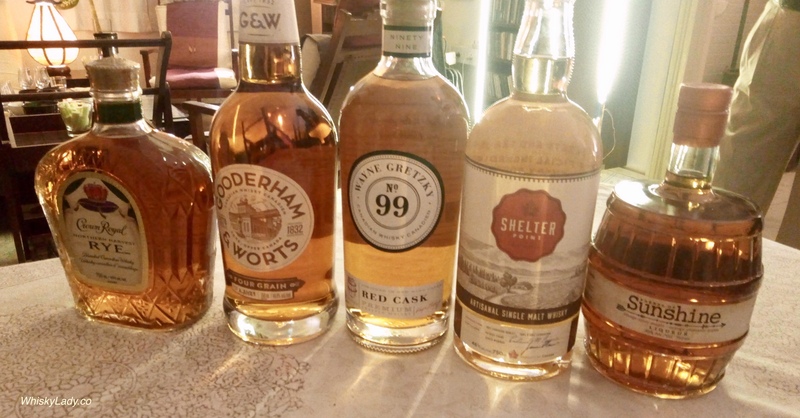 And with Canada celebrating its 150th anniversary, it seemed fitting to have an evening devoted purely to Canadian whiskies…. before it was the end of 2017! What made the final cut are two whiskies I’d tried before and two which were completely new to me! Followed by a wee nip of Barrel of Sunshine Liqueur 30%, courtesy of our friend’s at Shelter Point. So there we were, middle of December, Christmas lights twinkling, glasses clinking and merriment all around. 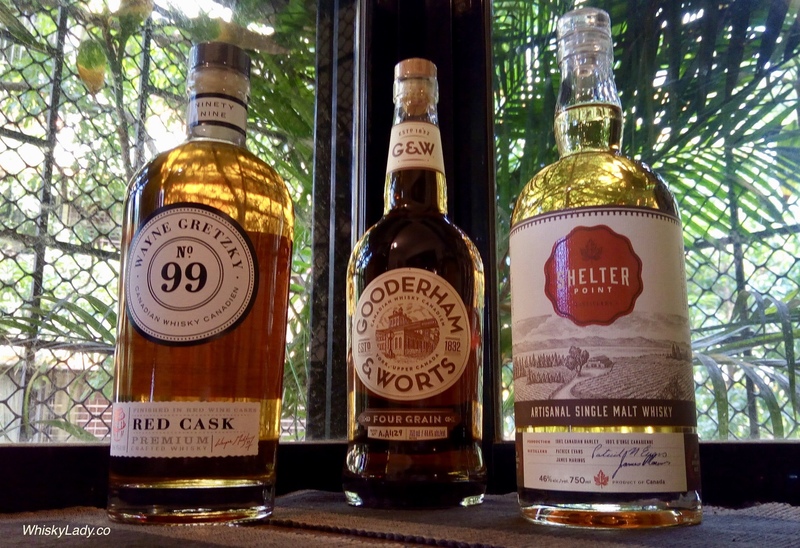 This entry was posted in Beyond Scotland, Canada and tagged Canadian Rye, Crown Royal Northern Harvest Rye, Gooderham & Worts Four Grains Canadian Whisky, Gooderham + Worts, Shelter Point, Wayne Gretzky No 99 Red Cask Whisky by Carissa Hickling. Bookmark the permalink.